What is the difference between .com and .in or .co.in extension? 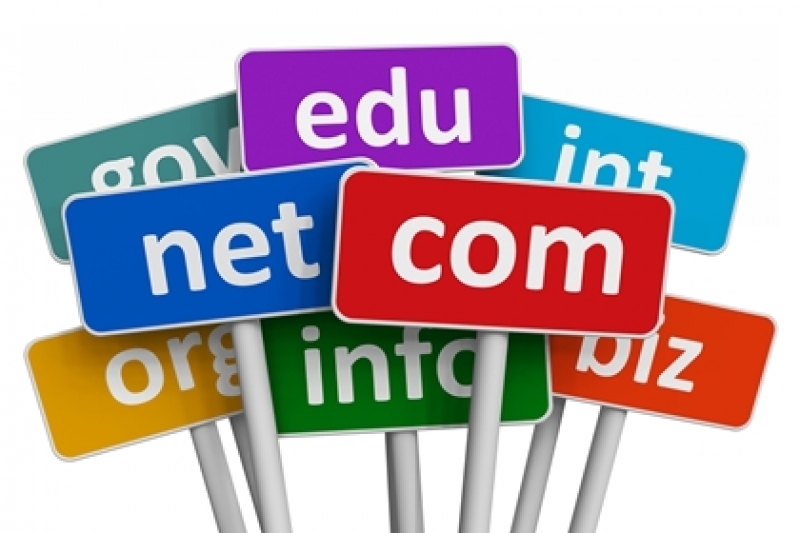 .Com is used for commercial websites and its a Top Level Domain. ".in" and "co.in" is used for Indian country. Now all the country has its own extension like co.uk, co.us etc. So visitor can easily know the country. Also these are helpful in the optimization for search engine in Google, Yahoo and Bing, will result those websites which related to the country in which you search. If you use http://www.google.co.in and search the keyword "Expert Website Design company" then only Indian websites will display in the Google search result. If you search the same keyword in the http://www.google.com then result will different and it will show the result from whole world. So whenever you do SEO/SEM for the website keep in mind about these things. If your business is limited in the local country like in India then you have to do SEO/SEM and Internet Marketing in the Indian market rather than outside of India. For the best result in search engine and get good rank please contact us we will provide you best ongoing service in SEO, social media marketing and SEM.If you like the information then please press like button below. 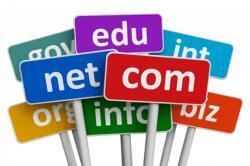 For cheap domain registration click here.